Plan the most romantic vacation of your life on the gorgeous shores of misty Oregon! 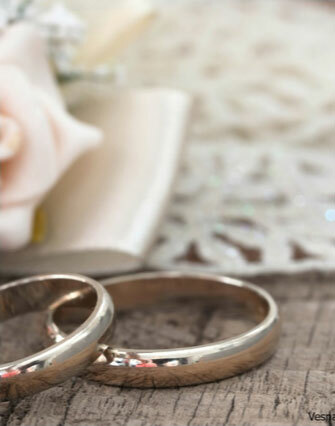 If you wish to surprise the love of your life, rekindle the flame, or celebrate an anniversary, Cannon Beach is the place for you! Between the stunning outdoors and historic surroundings, you will be blown away by the magnificent nature and magical atmosphere floating in the air. No need to say the landscape is the most breathtaking feature of the state, and if you want to see explosions of colors in the sky, keep on reading this blog! We’ll be revealing the top three Cannon Beach Sunrise spots you need to know about! 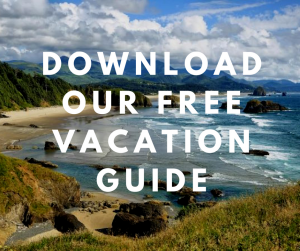 Before you make your way out west to the Oregon Coast, we highly recommend you download our free Vacation Guide! It has all the recommendations you need for spending the perfect romantic getaway with your significant other. 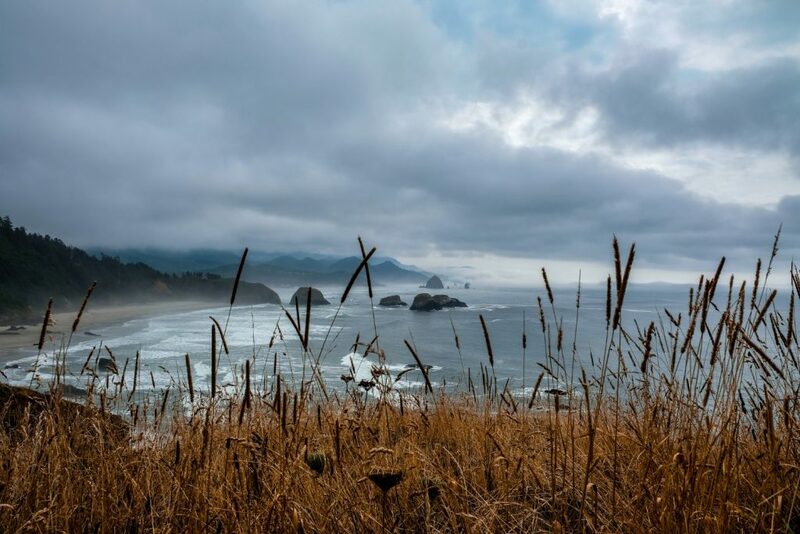 Discover top-notch restaurants, fun events, outdoor activities, museums, and the loveliest viewpoints around such as Cannon Beach sunrise spots! If you want to start the day grandly, then watching the sunrise at Haystack Rock is probably your best option. This iconic rock is a must-see in Cannon Beach, and you simply can’t go home without a picture of it on your camera. Impress your beloved (and your friends at home!) with jaw-dropping scenery and a sublime explosion of colors contrasting with the massive black rock and warm blue water. If you’re lucky, you’ll also spot several birds circling it! The dramatic rock formations and wild landscapes of Arcadia State Park make it a gorgeous spot to watch the sunrise from. Can’t you picture yourself on its dark sandy beaches, cuddled up in a warm jacket and blanket, and sipping on a hot cup of coffee? 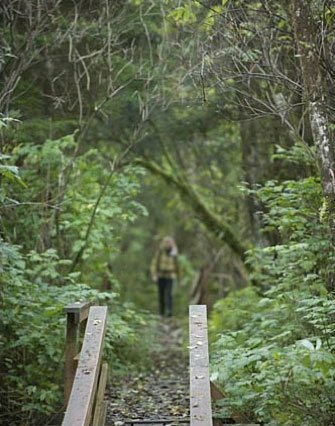 Arcadia State Park is a off the beaten path, and you’re most likely to be on your own than at more popular spots like Haystack Rock or Short Sand Beach. After the sun has risen, you can even walk to Hug Point’s and take a look at the colorful tide pools! That is if the tide is low. Hug Point State Park is another gorgeous spot to admire the sunrise, only if you’re mindful of the weather and the tide. Indeed, tide and sands conditions change with the seasons, so keep an eye on the weather and plan accordingly! Once everything is set, you can relax and soak in all the beauty of this rare local gem. You can bring blankets and watch from the beach, picnic in the forested area, and walk on the historical stagecoach road! Do you hear the sound of relaxation coming from the shores of Oregon? They are calling you to the best vacation you’ve had in months! 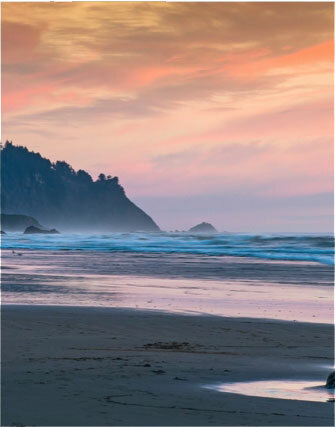 Admire gorgeous sunrises and sunsets in Cannon Beach and come home to one of the best local B&B’s in town, Arch Cape Inn! Browse our accommodations and pick your favorite! 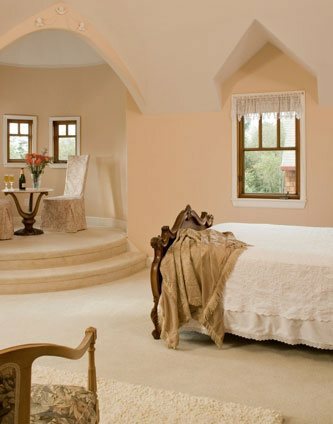 Each room offers a unique setting, like the Heather Room for example! It features dramatic vaulted ceilings, charming Louis XIV furniture, and a seating area. Admire the endless forest from your private deck with a glass of wine in hand, then fall asleep to the sound of crackling wood in your fireplace! Wake up with a big smile on your face and join us downstairs where a delicious breakfast awaits you. Book your stay today at Arch Cape Inn! We can’t wait to meet you.